NAKI Hospitality aims to offers a high quality standard of stay to our clients. From long stay to short stay, we ensure world class accommodation coupled with services of convenience. 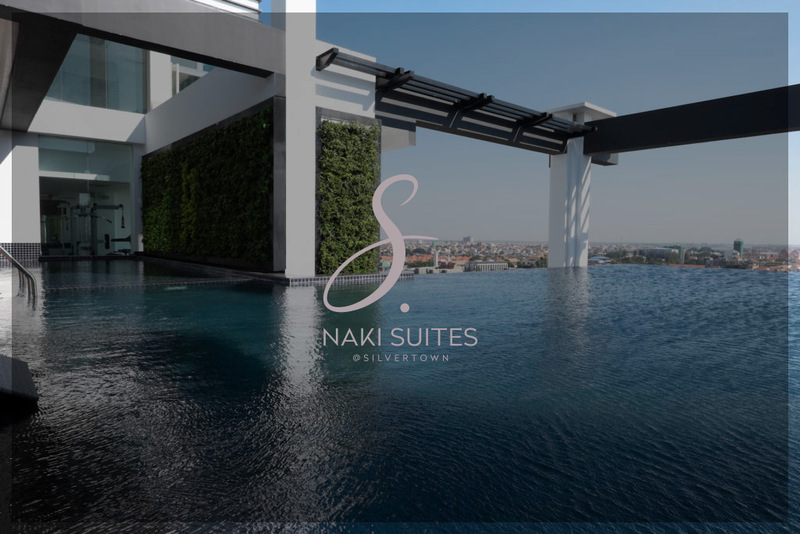 Naki Suites @ Silvertown is located in the heart of Phnom Penh’s most stylish and young residential quarter, surrounded by a wide selection of restaurants, trendy bars and cultural attractions. A NAKI GROUP COMPANY - Copyright © 2018.